The Maxi-Cosi Pebble Plus is a baby car seat with excellent safety performance rating, complying with i-Size (R129) car seat legislation which demands a higher level of crash testing and offers the highest level of protection available! This new legislation requires car seat to be tested also against side-impact collisions and roll-over accidents while the previous legislation only required testing against front and rear impact. Suitable from birth to 75 cm (approx. 1 year), this i-Size car seat is part of the Maxi-Cosi 2wayFamily collection offering up to 4 years of rearward facing travel and improved head and neck protection for your child in the event of an accident. 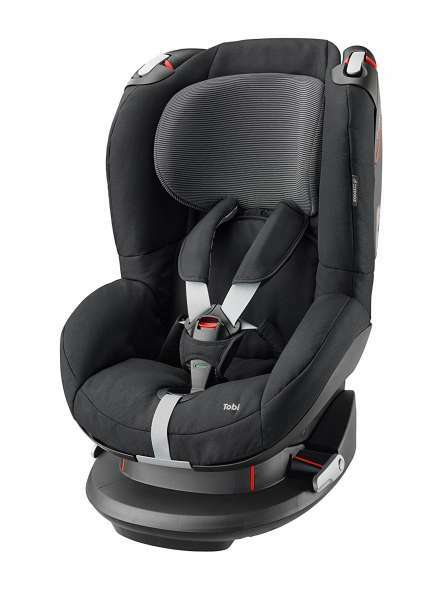 Maxi-Cosi Pebble Plus features new high tech impact-absorbing side protection system at the top side wings providing extra comfort for your baby and greatly improved safety performance in a side impact collision. For an easy and secure installation, Direct2Mum recommends using Pebble Plus with the Maxi-Cosi 2wayFix Base (available separately). It provides an easy click-and-go installation with Pebble Plus and features IsoFix attachment points which anchors the 2wayFix base to the body of the car. Supplied with a comfortable baby-hugg inlay, this from birth car seat offers a better fit and lying position for a newborns. Along side the new high-tech impact absorbing side protection system, the top side wings provide extra comfort for your baby and greatly improved safety performance in a side impact collision. Featuring an innovative stay-open harness and one-pull harness system, you can secure your little one in seconds. 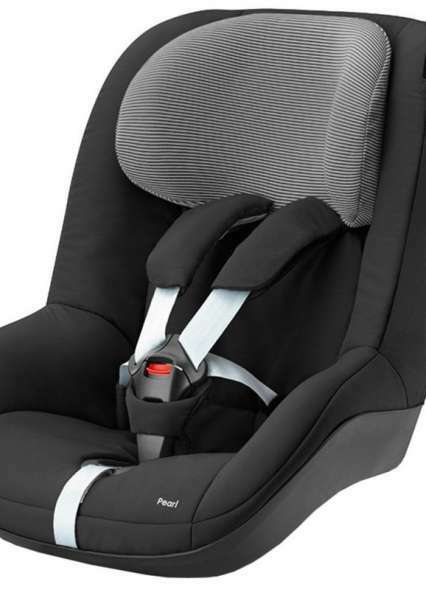 The harness and headrest can be adjusted simultaneously to suit the height of your growing baby. Thanks to its memory buttons you can use the Pebble Plus as part of a travel system with any Quinny or Maxi-Cosi pushchair. Easily release the seat from pushchair with one hand providing a smooth transition between car and pushchair without waking up your little bundle of joy. For more information on the New i-Size Legislation visit our community page, alternatively you can visit us in store and speak to one of our trained car seat fitters to ensure compatibility before your purchase. 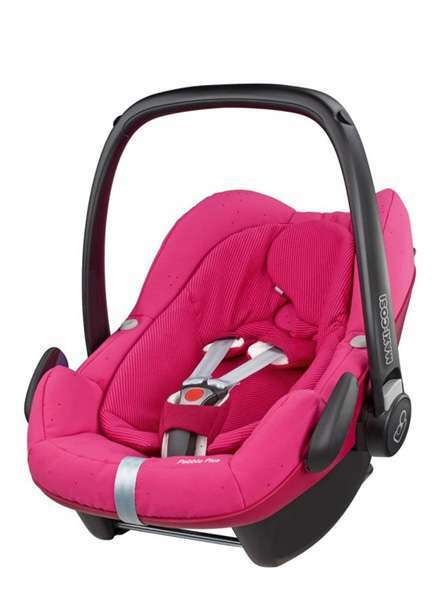 Be the first to review " Maxi-Cosi Pebble Plus i-Size Car Seat - Berry Pink "